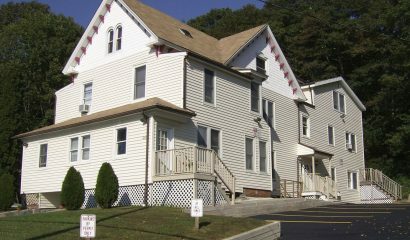 Walking distance to the downtown New London area, 14 completely renovated studio and one-bedroom units with rents ranging from $675 to $900 per month. 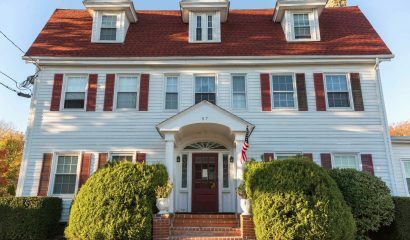 A large Victorian mansion, located ½ mile from Ocean Beach and comprised of 13 studio and 1-bedroom units, with rents ranging from $675 to $900 per month (h/hw included). 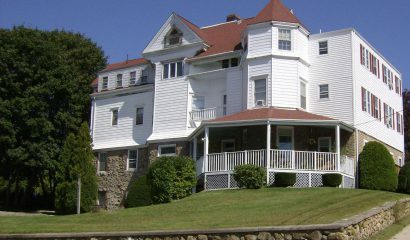 A mansion built by a former whaling ship captain in the late 1800’s, this structure houses 12 studio and one-bedroom units with rents ranging from $650 to $900 per month (h/hw included). 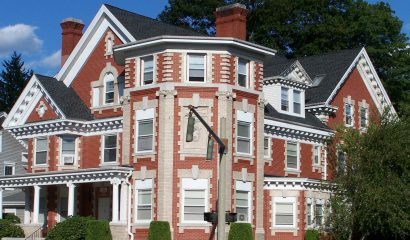 An early 1900’s historic mansion located directly across from Lawrence & Memorial Hospital, these apartment rentals are both convenient and affordable, with rents ranging from $575 to $950 per month (utilities included). 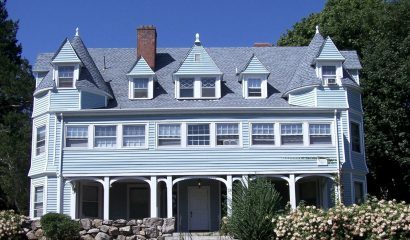 An adjoined Victorian mansion with 10 studio and one-bedroom units where rents range from $625 to $900 per month (h/hw included). These units are centrally located close to major highways, with eleven 1-bedroom apartments ranging in size from 500 s.f. to 1,000 s.f., and rents from $700 to $900 per month. 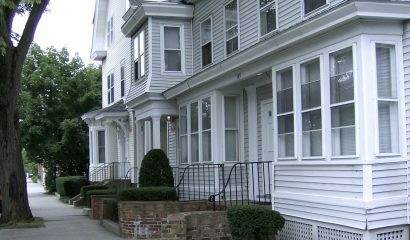 All 18 of these studio and one-bedroom units have their own private entrance and decks. Rents from $625 to $750 (h/hw included). 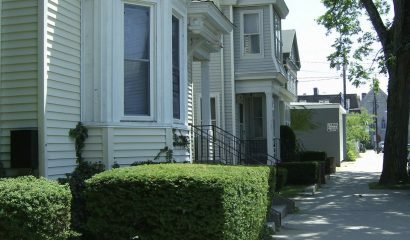 Established in 2002, MEG Property Services owns and manages twelve residential rental properties in New London, CT close to the US Naval Sub Base, Foxwoods and Mohegan Sun Casinos, Connecticut College, US Coast Guard Academy and Lawrence & Memorial Hospital. Consisting of both modern and historic buildings, all 135 conveniently-located units are remodeled and upgraded, many with new appliances and ceiling fans. Building features include off-street parking, laundry facilities, flexible lease terms, affordable rents, pet-friendly buildings and 24-hour emergency service. 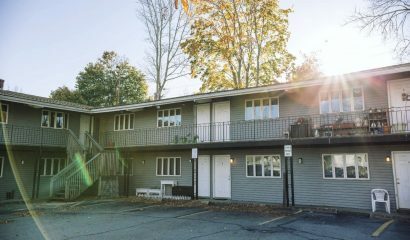 Contact our management team by email or call 860-447-0045 to find your perfect apartment.